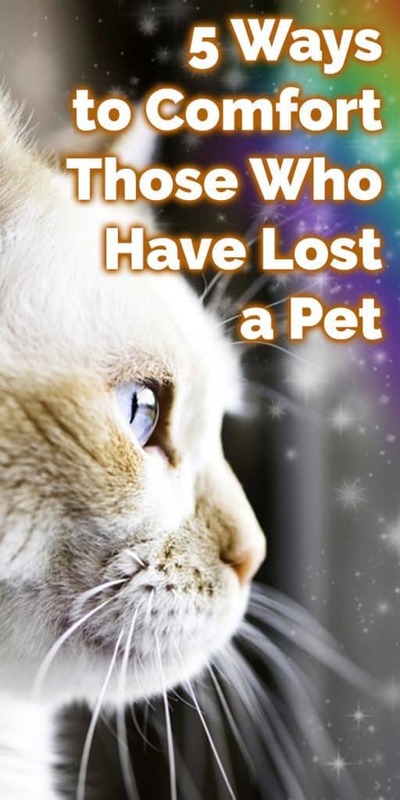 There’s nothing more difficult than losing a pet. So often, we see a friend or loved one go through this loss and we feel helpless to comfort them. While nothing can stop the pain of losing a pet, there are some nice gestures you can make to let others know you care. Here are five ideas on how you can help support your friend during this tragic transition. Making a donation in the name of the dog or cat can help another animal have a second chance at life. And, since it’s in memory of a beloved pet, why not choose an animal shelter as the charity? Your recipient will get a certificate that makes a wonderful memento and a thoughtful gift. 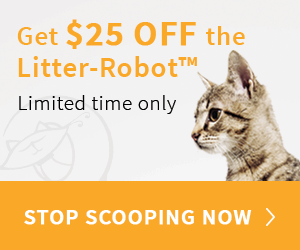 This unique product was designed to sow life where one has been lost and is a lovely reminder of a pet. A memorial urn, like the Living Urn is a kit that allows the grieving to plant a tree with part or all of their pet’s cremains. 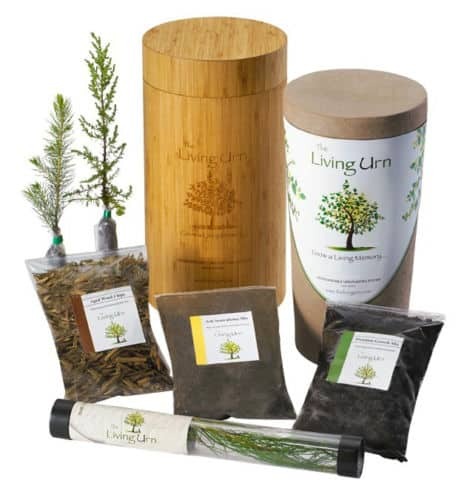 This kit includes a sapling pine tree and includes planting mix and a natural wood urn cover that reminds us of the circle of life. Just follow the simple instructions on the card provided in your Living Urn box and select your tree – it’s easy! The evergreen seedling will then ship directly from the Arbor Day Foundation nursery to your doorstep in 3 to 10 days. When it arrives, just follow the simple instructions included and grow a living memory with the Living Urn. 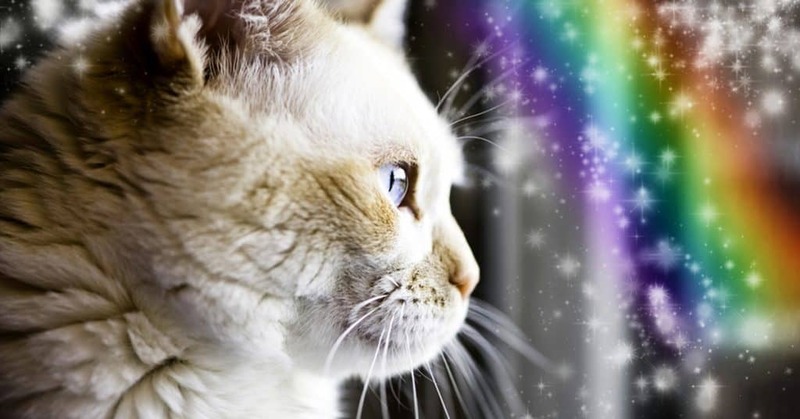 Help a grieving friend remember their special cat with a beautiful memorial frame and poem. 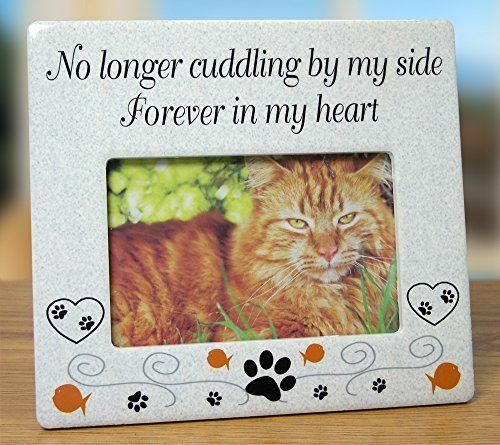 Choose from a wide variety of framed prints or garden stones, each engraved with a thoughtful poem and the ability to customize with a photo of their pet. One of our favorite poems reads: If tears could build a stairway and memories a lane, I’d walk right up to heaven and bring you home again. That’s a sentiment that any of us who have lost a beloved feline friend can certainly agree with. 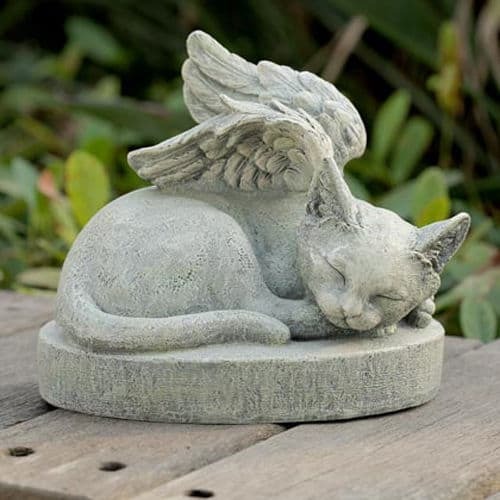 You’ll find a style to fit any taste – with angel wings, personalized pet footprints, pet silhouettes, the ability to hold fur or cremains, and more. And many include the option of shipping with a gift box. A beautiful etched memorial pet headstone will forever mark the place your friend chose to lay their pet to rest. 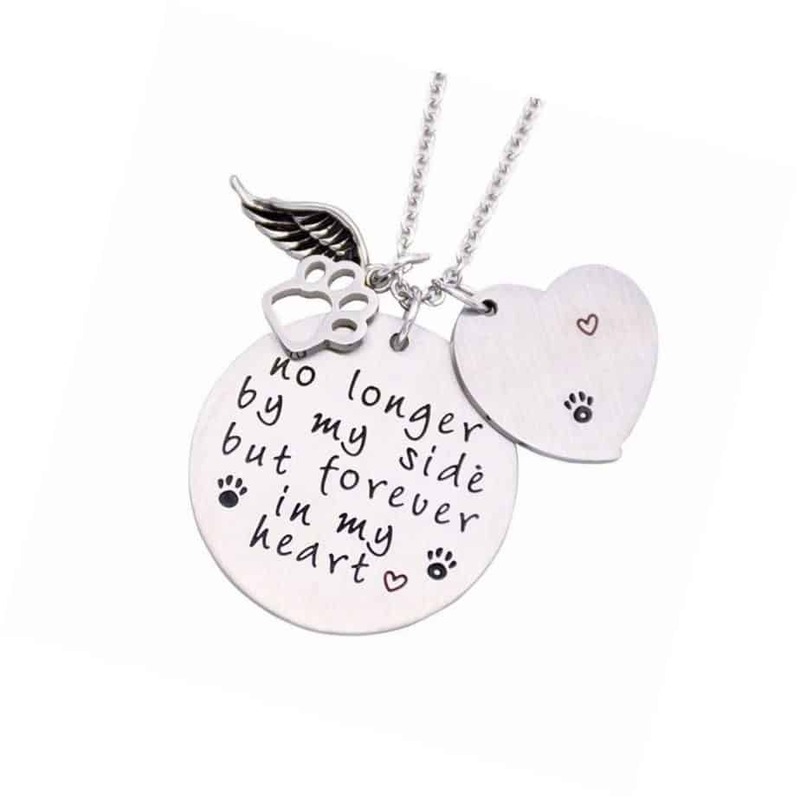 The memorial can be engraved with a name, pawprints, a photo of the pet, along with the pet’s info and a poem or specialized message of your choosing. Whatever you choose, your loving support during your friend’s time of grief will be the most meaningful.